As you can imagine, I’m rather happy to introduce my new book to you today! I wrote The Happy Christian mainly because there don’t seem to be many of them around today. There’s a serious joy deficit dragging down God’s people and undermining our message of good news for the world. 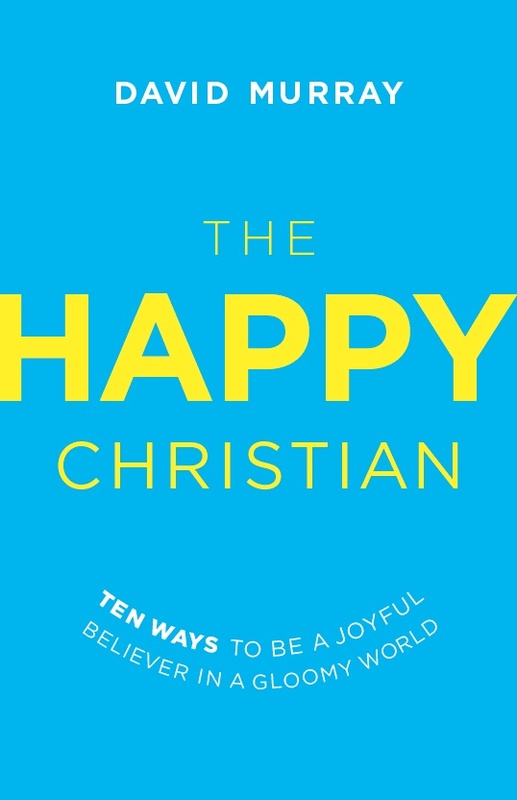 The book is partly a critique of unbiblical versions of happiness; but it’s mainly a positive presentation of the Christian life in an increasingly negative culture. I identify the causes and consequences of this widespread and demoralizing plague of negativity, and I propose ten biblical and practical methods to re-balance our attitude, outlook, words, and actions in a way that will lift the spirits of Christians, compel attention for the Christian faith, draw people to Jesus, and make the church a beacon of hope in a world of despair. Although I make frequent reference to the current fascinating surge of scientific research into happiness, the book’s analysis and prescription is built upon biblical truth, truth that honestly faces the realities of sin and suffering, but that also transforms even these negatives into positives. Once again, I’m very grateful to Joel Miller and the wonderful team at Thomas Nelson for all their help in getting the book to this stage. It won’t be available until February 2015, but as pre-publication copies are beginning to circulate, I thought it was time to make it official. This looks like a very needed book. Thanks for writing it. I’ll be happy to read it. I do wonder about the cover (over which I know you, as the author, probably have very little say). It looks to me as an attempt to copy the cover of Gretchen Rubin’s Happiness Project. I think the publisher might want to rethink that and, say, change the colors slightly ( while keeping the design which is excellent). Congratulations on a new book… really looking forward to reading this!!! Super excited for it, congrats on the launch! What inspired you to write “The Happy Christian”? Did you experience something significant that impacted your soul and produced such an amazing read?